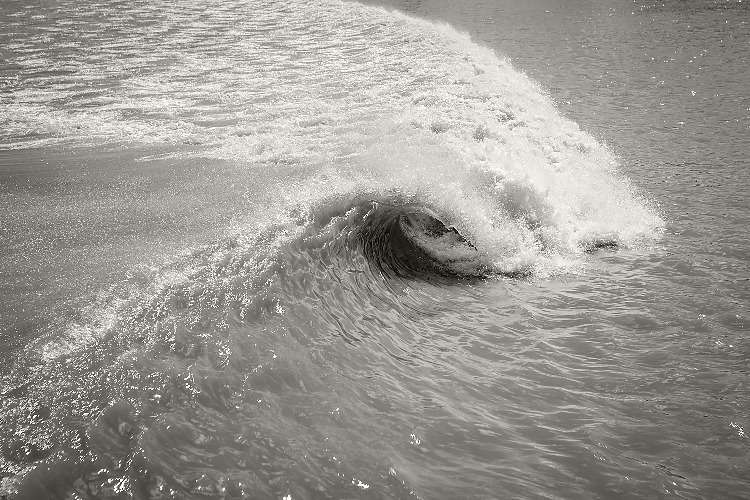 America's first Wavegarden installment is under fire. The Travis County is suing the NLand Surf Park just a few weeks prior to its opening in Austin, Texas. The county commissioners announced that the man-made wave lagoon doesn't meet the list of requirements for public swimming pools built in Texas. "This action comes as a surprise to NLand. Since breaking ground in April 2015, we have worked closely with city, county and state officials, and have demonstrated a commitment to being responsible stewards in each aspect of the park's operation," notes the surf pool management team. "Ironically, on the same day the commissioners voted to sanction our park, we hosted an orientation for over 150 new team members, more than 50 of whom are from Del Valle and Cedar Creek." The NLand Surf Park will be filled with 11 million gallons of rainwater run-off, but the authorities say it should have specific levels of chlorine to keep the surf pool safe. Additionally, the Travis County says that the artificial wave pool must feature mechanisms that reduce the risk of drowning, and it should have filtering systems installed. But, should a surf pool be considered a swimming pool? Are we talking about the same artificial body of water? The questions will likely be answered in court, but the debate should've been started a long time ago. The NLand Surf Park was scheduled to open in summer 2016. And here is a video of Kelly Slater's new wave park he has been developing....Coming soon to a town near you.